Purchasing a home is one of the largest financial investments most Americans ever make. 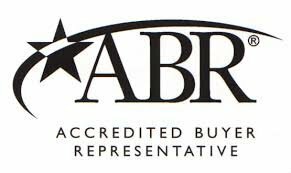 Though traditionally the REALTOR® was hired by the seller and acted in the seller's interest, a Certified Buyer Representative (CBR®) is specially trained to represent the buyers, helping them get the best possible price for the home they desire. How Can a Buyer Agent Help Me Buy a Home? What Are Some Benefits of Using a Buyer Agent? 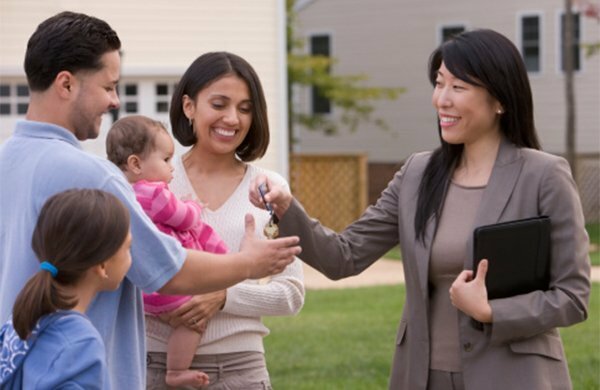 A buyer agent works to protect your best interests by providing complete and professional guidance to you. and develop a negotiating strategy based on the competition. and enter into negotiations . Going through this process with the help of a buyer agent will enable you to purchase the property at the lowest possible price and on terms that meet your specific needs. and to provide options and guidance through the problems that often arise. 1. Confidentiality. The agent you hire to represent you will not disclose confidential information regarding motivation, price and terms, or anything else of a personal nature to the seller or seller's agent without your permission to do so. 2. Loyalty. The buyer's agent must work in the buyer's best interest at all times, even if it is not in the agent's personal best interest to do so. This means that the agent will virtually do for you what they would do for themselves in the transaction. 3. Full disclosure. The agent you hire to represent you will fully disclose any information gained from the seller or the seller's agent that could be used by you in the transaction. In addition, the buyer's agent will undertake a level of diligence and discovery that will give you the necessary information to make an informed decision as to the property you wish to purchase. 4. The buyer's agent will search for all available properties for sale by owner, unlisted properties, new construction, foreclosures, and others and will not limit their showings to properties they have listed. A listing agent's job is to move the inventory of their seller clients. A buyer's agent's job is to locate satisfactory properties for their client. Any limitations on this search will be documented in the buyer agency agreement. 5. As the buyer's agent goes through the properties with you, they will assist you with analyzing the properties and determining their strengths and weaknesses, allowing you to make informed comparisons. A lifestyle analysis will be performed to determine whether or not the property would suit your particular needs. 6. The agent you hire to represent you in the transaction will do a market analysis on the chosen property and will provide you with an offering range for that particular property. They will then set a negotiating strategy for you to assist you in acquiring the property at the lowest price and best terms possible for your situation. 7. The buyer's agent will complete an offer to purchase that is "buyer friendly" and contains the contingencies and protective clauses you need. These are just a few of the benefits received from having your own personal buyer agent when purchasing. Considering that the majority of buyer agents are paid through the transaction or by the seller's agent, doesn't it just make good sense that you have the representation you deserve?